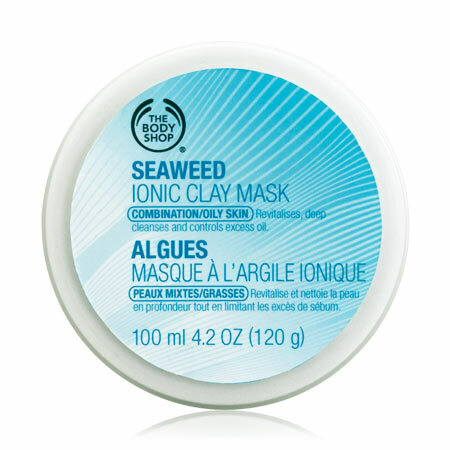 Whether you like a face mask that peels, firms or hydrates, we’ve found the best face masks around. Remember, each zone on your face has different needs and, luckily, some time-saving products are made to multitask to address different skin concerns at once. Skin around the eyes is much thinner and a lot more sensitive than the rest of the face. That’s why it’s often the first place we become wrinkled. 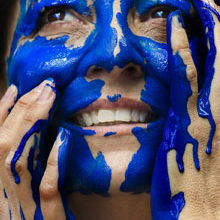 Use a cooling gel or eye mask around that area. 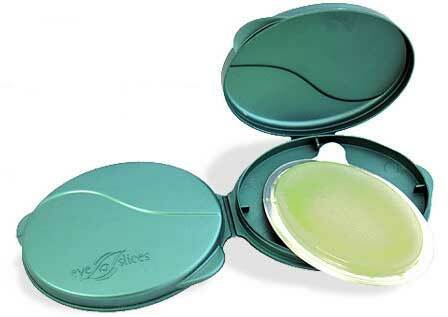 Try Eyeslices Eye Gels, R200, which are super cooling, relieve puffiness and eye irritation while plumping to reduce the appearance of wrinkles. 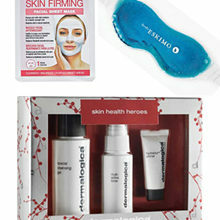 Sorbet Gel Eye Mask, R47,95, or the Skin Republic Collagen Under Eye Patch, R55, both increase elasticity, too. This is the area that’s most prone to those blackheads we just can’t seem to get rid of. 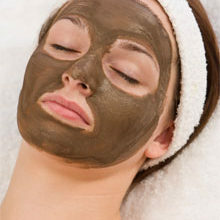 The best masks to get rid of oiliness and blackheads are mud, clay or charcoal masks, as they are a lot thicker and are your best bet for sucking out the yucky stuff. 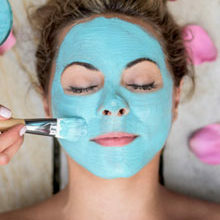 Dirty Works Berry Berry Detox Mask, R64,90, is a clay mask that pulls out any impurities, or try The Body Shop Seaweed Ionic Clay Mask, R170, to revitalise and cleanse the skin. Most of us suffer with dryness and a bit of redness on our cheeks, so slather creamy formulas that are ultra-nourishing and plumping. 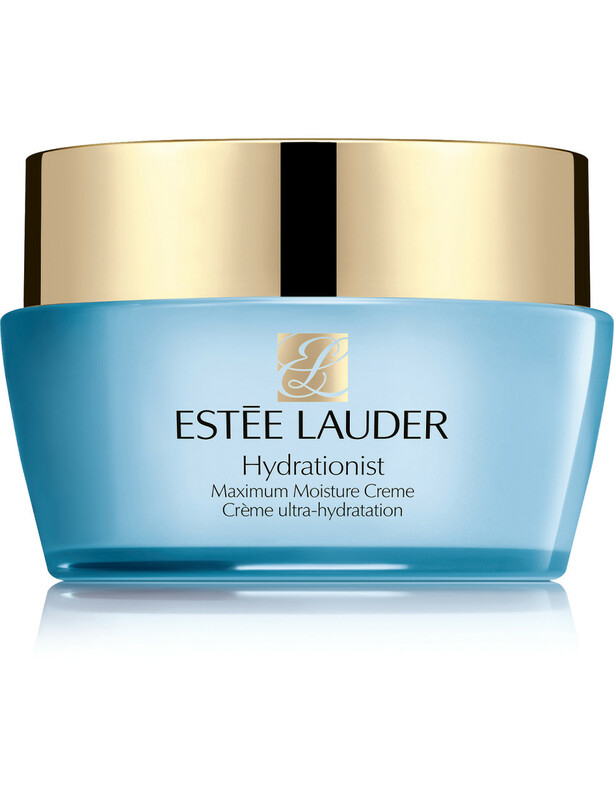 Estée Lauder Hydrationist Maximum Moisture Crème for Dry Skin, R595, gives you an instant moisture boost to relive tightness and soothe dry, irritated skin, while Clarins HydraQuench Cream-Mask, R480, leaves dry skin feeling silky soft and hydrated. 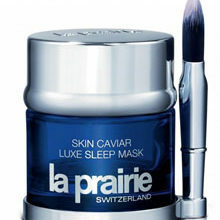 The skincare needs of this area will vary depending on the type of skin you have: oily or dry. For most of us, the T-zone is a hub for excess oil. 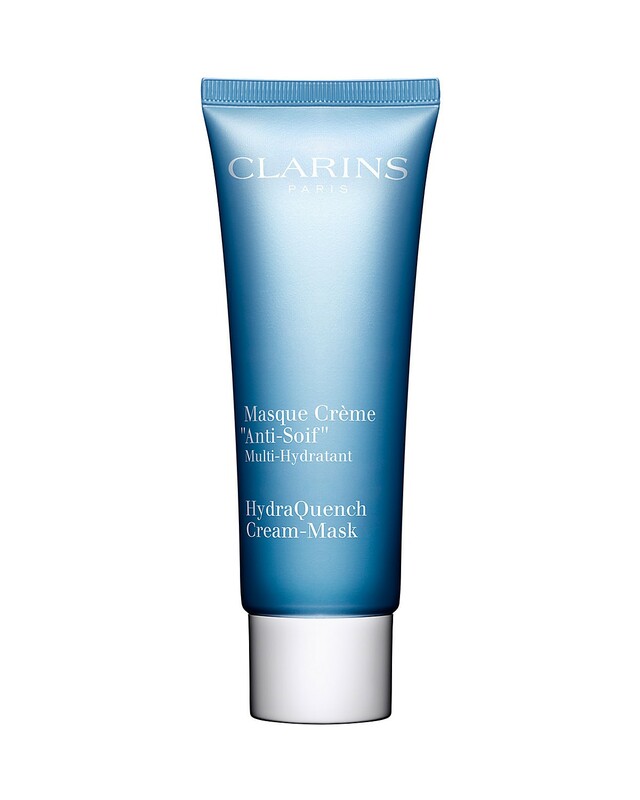 A mask that cleanses the skin as well as a great all-round exfoliator will do the job. Clinique Exfoliating Scrub, R350, is a water-based scrub that removes any imperfections that won’t budge, or try Dr Hauschka Clarifying Intensive Treatment, R1 340, which is great for attacking acne, and will target the T-zone.